Window World has deep ties to the Veteran community, both as a sponsor and as a franchisor. 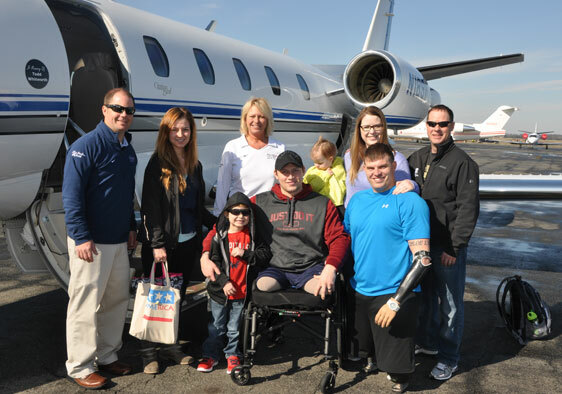 Window World is proud to be a corporate sponsor of Veterans Airlift Command, providing free air transportation to wounded vets and their families for medical and other compassionate purposes. We also have a number of veterans in our franchise system. As Franchise Owners, they use their skills to motivate their team, follow processes, and impact their community. We value their hard work and service to their country and are pleased to offer qualified veterans a $15,000 discount on their franchise fee when they join Window World.